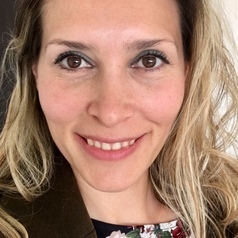 Çağrı Oğur is a senior clinical scientist working in the field of preimplantation genetic diagnosis (PGD) and genetic testing for more than 15 years. Çağrı is also doing her PhD in the bioengineering department at Istanbul Yildiz Technical University. Her interests are PGD for chromosomal structural rearrangements, aneuploidy, mosaicism, and preimplantation HLA-typing. She is currently a lecturer at the Istanbul Arel University in Turkey.